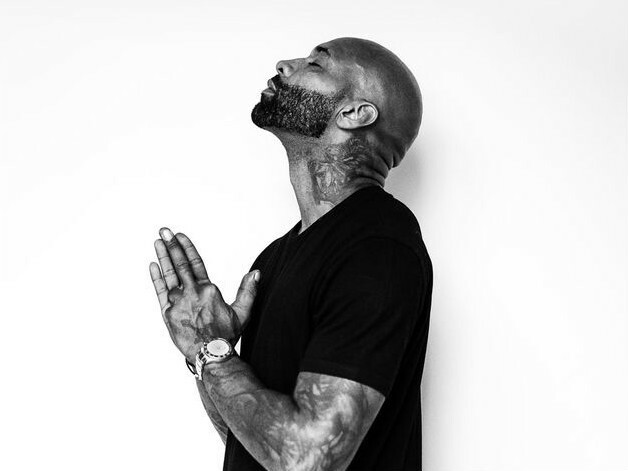 Joe Budden released his Rage & The Machine album today (October 21), after making the announcement for the project by jumping out of a plane. The LP, which follows last year’s All Love Lost, is made up of 11 tracks and includes the lead single, “Flex,” which features Tory Lanez and Fabolous. Fellow Slaughterhouse member Joell Ortiz makes an appearance on “Serious.” Production comes from araabMUZIK, who likes to venture into EDM, but this project stays in the traditional Hip Hop sphere. The New York vet made waves this summer for unleashing not one, not two, not three, but four Drake diss tracks. The Toronto superstar seemingly responded on French Montana’s “No Shopping,” but it didn’t hold weight. Budden said he’s done trying to get Drizzy to step his game up and instead focused his energy promoting the project now before you. He spoke with HipHopDX’s Ural Garrett about what it means to him to be more than a musician as Budden also has his I’ll Name This Podcast Later show. 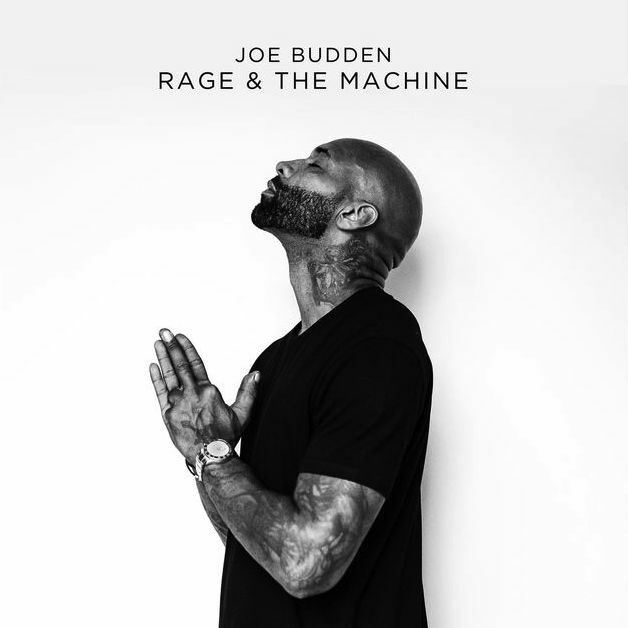 Check out Joe Budden’s Rage & the Machine album cover art and tracklist below and stream the project above.